An unsuccessful first act in life can means time wasted for some. Rewind, and you will realise that those little subplots in that same first act have in fact formed the very backdrop of your future. 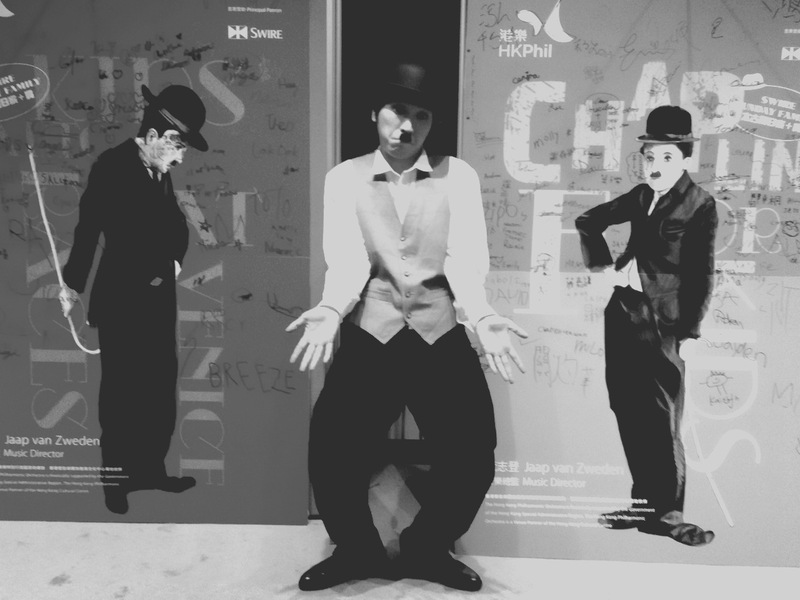 Mime artist Gaffer Tsui Ka-lok is not one whose childhood dream was to promote the art of mime. It was during his journey of self discovery that he injected this art form into his vein and let it run through his entire system. After graduation, he might have become the first Slash generation. He joined the labour market at the age of 17 juggling multiple jobs at a time (until today). At his peak, he held three causal jobs. 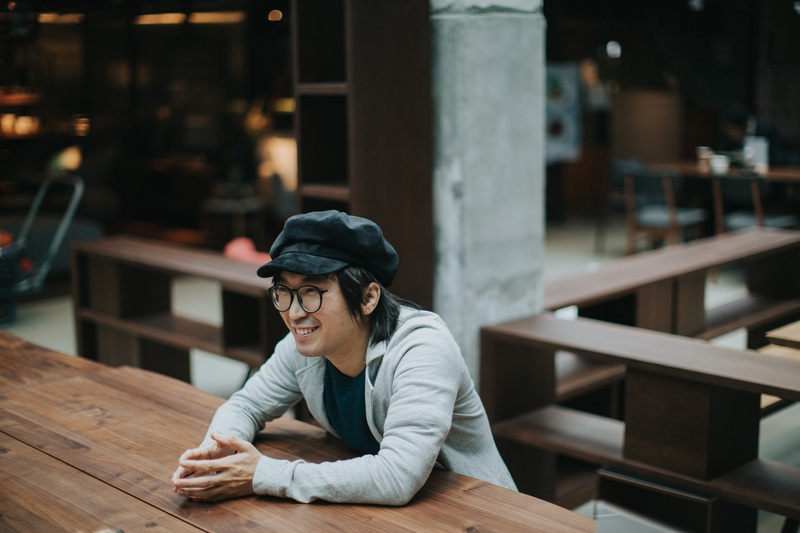 His resume includes stints at the SPCA Hong Kong and convenience stores, and in industries such as logistics and warehousing. His longest employment was in wholesaling which lasted three years. His life as a “Slash” meant that he had time for a Hong Kong Repertory Theatre outreach programme and a short theatre acting course at The Hong Kong Academy for Performing Arts. He even took juggling lessons with a friend and visited schools to promote and perform juggling. Then, he took a mime course. You would be wrong to expect an A Star Is Born storyline. No, he did not become an overnight sensation in mime theatre. Reality never promises eternal happiness. “I do feel blue sometimes. Earlier in my career, for instance, I had my part cut right before a performance.”. He has had his fair share of disorientation too. “Things can get you down and make you want to throw in the towel. After a few days, however, you chill. If you feel inadequate, push yourself harder and do better.” Everybody’s got to pay their dues. The subsequent 10 years shaped who he is today. So, let’s get to it. He then formed a mime double act with fellow member of the Fringe Mime And Movement Laboratory Michael to create and promote mime. Their first work Where Am I Going took their audience on a journey to explore the road ahead. 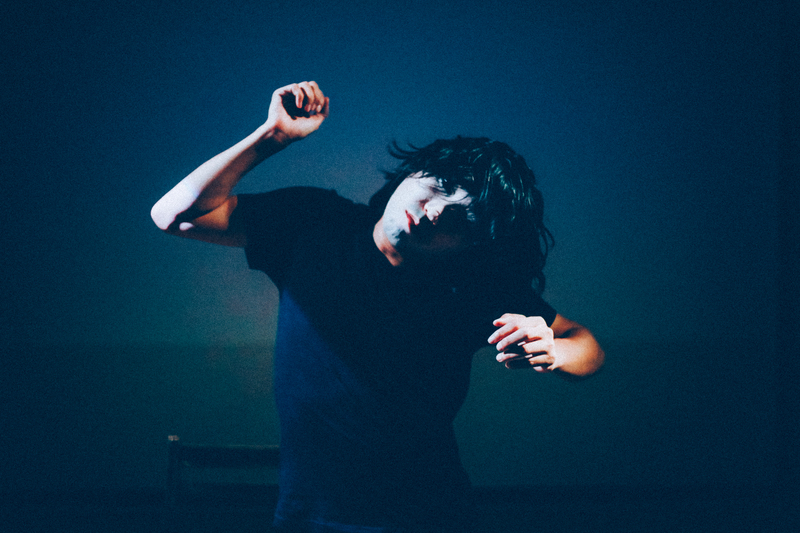 In the following two years, he enrolled in celebrated South Korean actor Kim Dae Gun’s physical theatre workshop followed by UK mime artist and clown master Peta Lily’s clown workshops. Then, he created Flower Fading and Born. Ten years round in circles – time’s come. 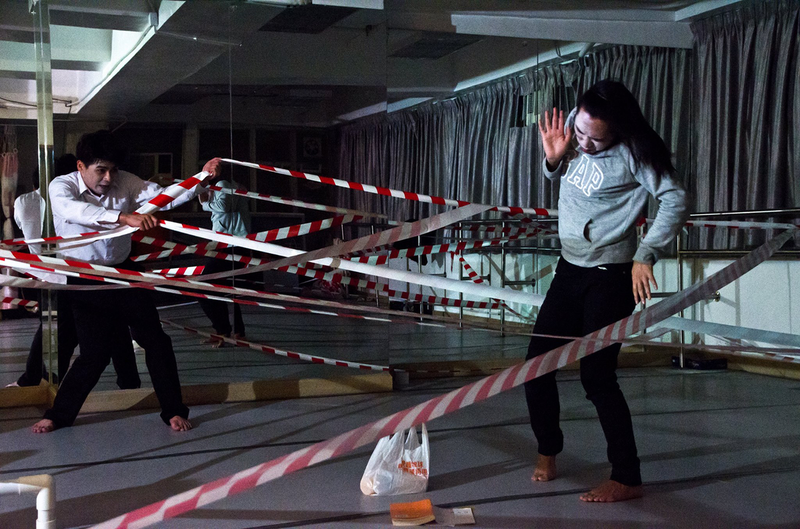 In 2017, Tsui and Michael created 24hr Restricted Area – a lamentation over social dissatisfaction with a trial run in a San Po Kong dance studio. “People are pretty hung up about Hong Kong’s current affairs. 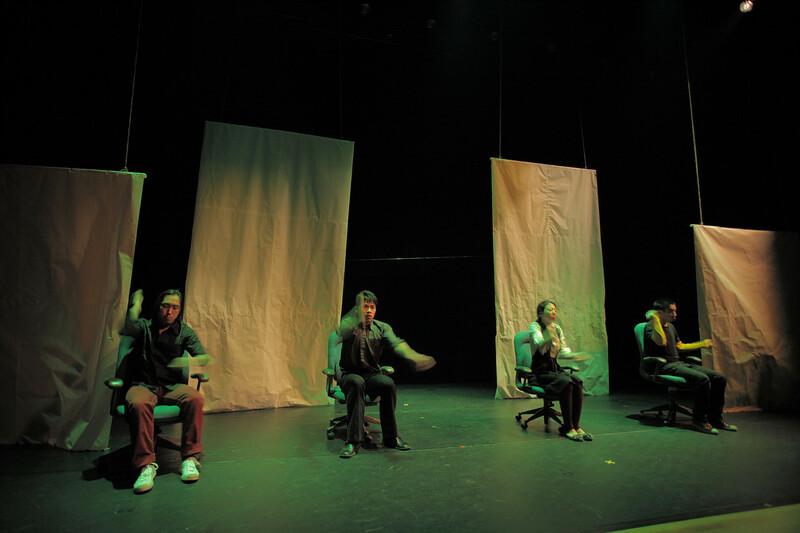 Without a theatre or director, we just wanted to get things off our chests.” The trial run ended after two shows to a very small audience. Then the mime duo found out on the internet about the 42nd Festival of monodrama and mime in Serbia. With 24hr Restricted Area under their belts, they enrolled and came out tops among 64 international mime teams, becoming one of the four finalists and subsequently taking home the Best Mime Award. As Asia’s first ever Best Mime winner, Tsui and Michael quite naturally became a Hong Kong’s pride for a time. “The award does not make me feel like I was some big shot. 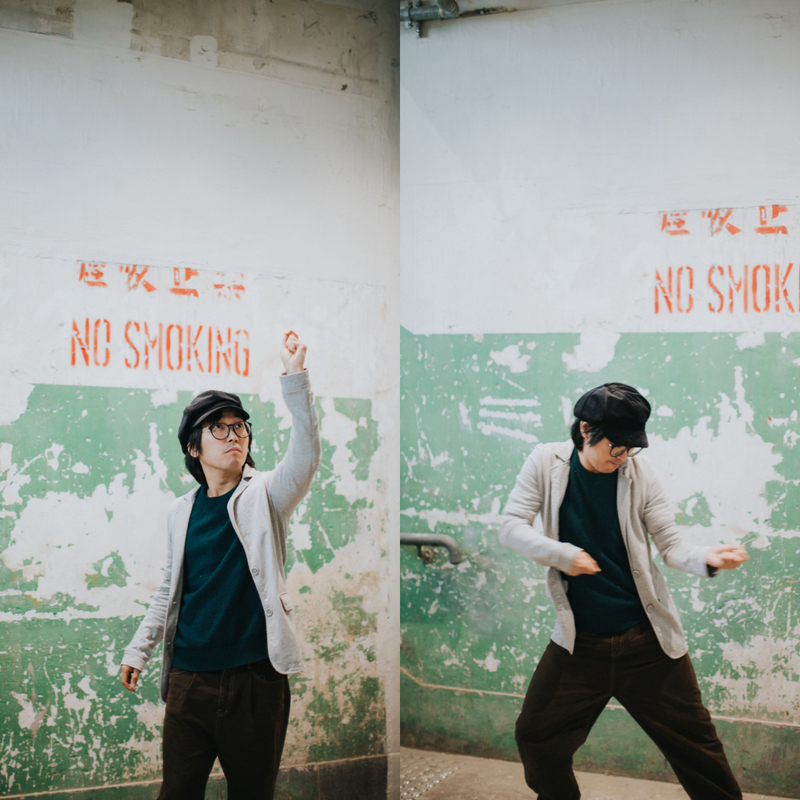 It makes me a more confident mime actor and leads me to think about promoting mime development in Hong Kong.” The mime duo walks the talk, continues to create and rolls out experiential workshops especially for children so as to sow the seeds with a view of passing the torch.